The American Brain Coalition is a non-profit organization comprised of the United States’ leading professional neurological, psychological, and psychiatric associations and patient organizations. Together, we seek to advance the understanding of the functions of the brain, and to reduce the burden of brain disorders through public education and advocacy. With an established presence in Washington, DC, ABC is a strong and powerful voice for the 50 million people with disabling brain disorders, bringing together organizations that represent concerned and interested patients, families, and professionals. This voice is used to advocate for increased support of research that leads to better treatment; services and support that improves patients’ quality of life; as well as a national commitment towards finding cures for individuals with disabling neurological and psychiatric disorders. 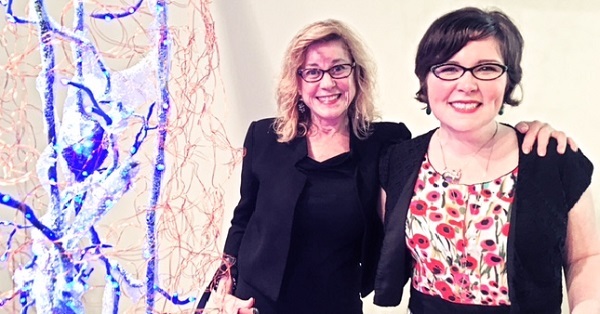 On behalf of the 50 million patients who live with neurological and psychiatric disorders, we invite organizations that share our concerns and goals to join us in our educational, engagement and advocacy efforts. 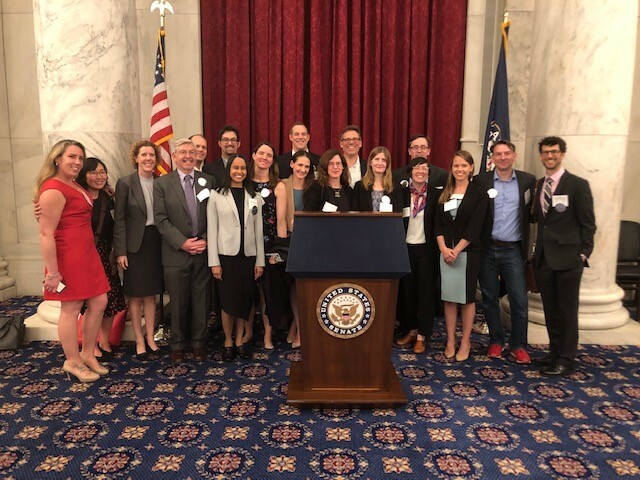 The American Brain Coalition partnered with the Congressional Neuroscience Caucus on April 10th for an evening reception bringing over 30 Brain Research through Advancing Innovative Neurotechnologies (BRAIN) Initiative-funded investigators to Capitol Hill. Three leaders BRAIN Initiative leaders from NIH and NSF were among the attendees and provided thoughtful remarks. 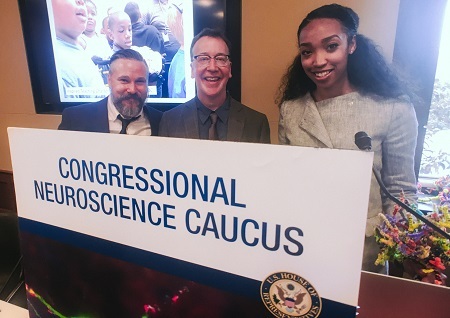 Representative Cathy McMorris Rodgers, co-chair of the Congressional Neuroscience Caucus, provided remarks on the importance of the BRAIN Initiative to accelerate the advancement of neuroscience research. Senator Chris Van Hollen spoke as well, relaying his commitment to increasing funding for NIH in his role as member of the Labor, Health and Human Services, and Education Subcommittee. A summary and recording of this exciting event are available for you to review. As our society continues to invest significant resources to better understand the brain, it is critcally important that the entire research and development ecosystem be positioned to move new therapeutic options into the hands of patients. It is not too late to join ABC non-profit organziations in expressing our joint commitment to better understanding, and more effectively resolving the barriers we continue to face in translating neuroscience discoveries to the development of life-changing therapies for patients with brain-related conditions. ABC feels it is important for scientists to know about the various funding and abstract submission opportunities available to them, particularly from alternate resources. We have created a list of current opportunities, as well as resources from the National Institutes of Health, patient advocacy groups, and professional organizations, whose websites provide additional information. Check it out!